Colin Gray’s life is falling apart. After the plague took his wife and young son David, his addiction to opium causes him to lose his medical license. Now he’s received a letter calling him back to his childhood home in South Carolina. 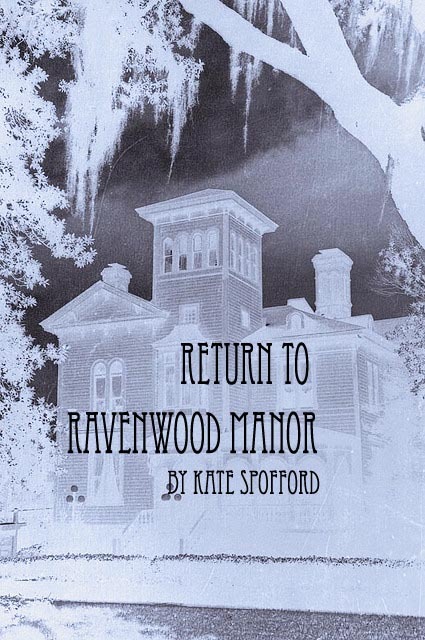 He’s been running from that crumbling mansion his entire life, but the hope of an inheritance leads Colin back to Ravenwood Manor, a place full of dark mysteries.